Nothing really remarkable to write about. 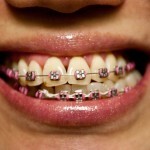 I asked for pink elastic ligatures and I was pumped to finally visit Aruba after numerous times of begging my husband. As an aside you should definitely visit Aruba! Get the all-inclusive package- so worth it! We had a blast but I wish we had stayed for a week. I want to go tubing someday even though I’m afraid of it. Oh, and stay at the Tamarijn Resort because the beach will be your backyard. 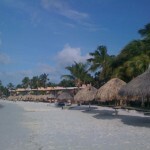 If you have any questions about Aruba, please feel free to ask and I will do my best to give a detailed response. Now I know why my friend has a time-share there- it’s GORGEOUS with great weather!